Like many small American towns, Oakview has its share of secrets. And its ghosts. Sullivan Hunt is a small-town cop who discovers that the battle of good versus evil extends well beyond the boundaries of big cities…and sometimes even beyond the grave. What starts as an act of self-defense soon becomes a struggle for Sully’s soul. Now Sully is tapped in to another world, and the other worlds don’t like intruders. 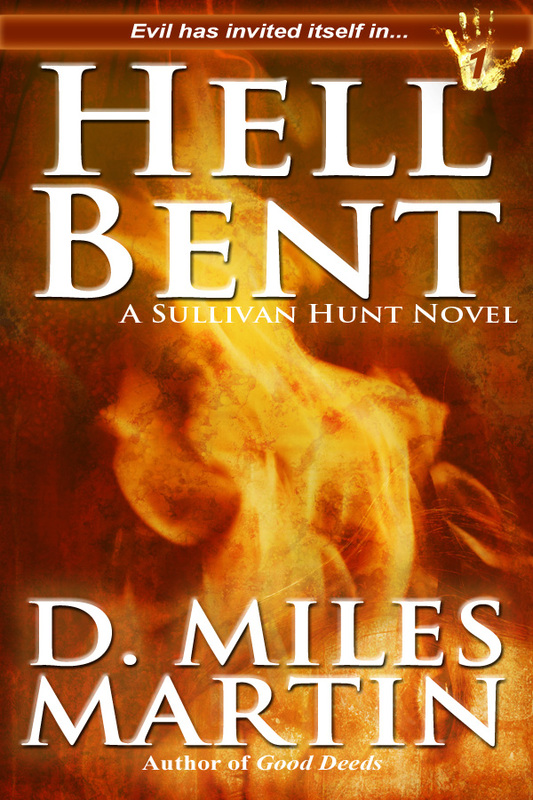 The first Sullivan Hunt novel, Hell Bent, is being drafted for release Summer, 2013. 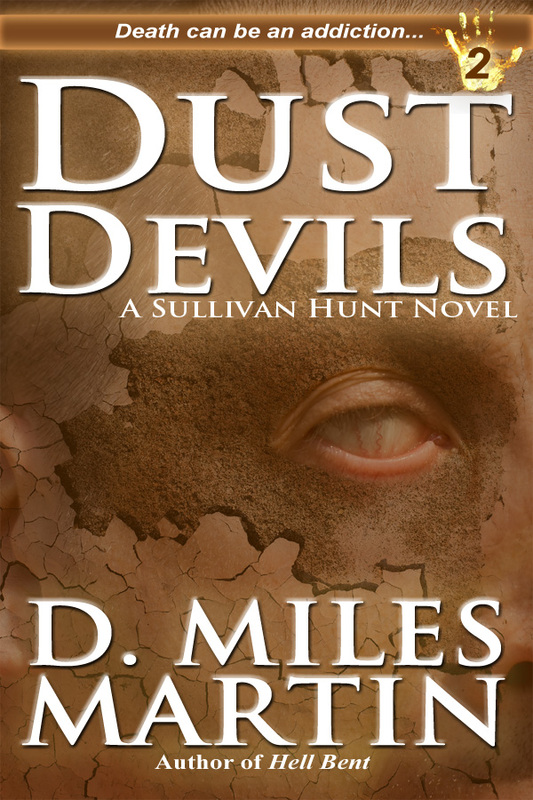 The second Sullivan Hunt novel, Dust Devils, should be available early next year. 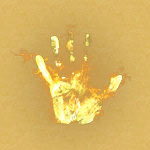 With a blend of horror and mystery, the Sullivan Hunt novels will keep you guessing from the edge of your seat. Coming 2013 on Kindle, NOOK, and Smashwords. Something is wrong with the teens of Oakview. But only deputy Sullivan Hunt can tell. He has ties to other worlds, and some of Oakview’s youth are flickering between the land of the living and the land of the dead. All that the citizens know is that crime is on the rise, but Sully knows that the truth is much worse. A new drug is making the rounds, and those who’ve had a taste will do anything for another hit. A high school full of addicted students is the least of Sully’s problems. Some of them aren’t human anymore, and they’ve opened a doorway that is supposed to be locked. If Sully Hunt can’t stop them, something far more evil may step over the threshold. Look for it early 2014 on Kindle, NOOK, and Smashwords.